Clare manager Davy Fitzgerald told the post match press conference that he was extremely proud of his team. 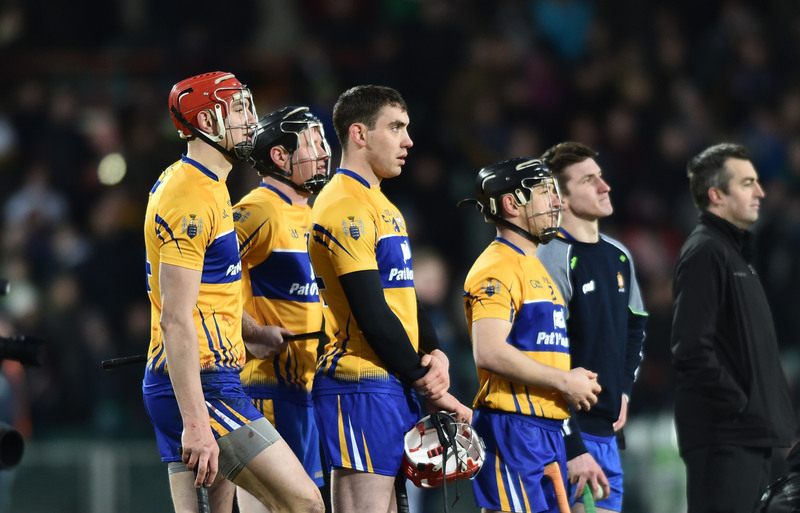 Clare drew the All-Ireland final, thanks to a dramatic injury time point from corner back Domhnall O’Donovan. When Pat Horgan gave Cork the lead in injury time it was the first time that the Jimmy Barry Murphy managed team had lead during what were 70 pulsating minutes. “It just showed what character and what steel is about. I am so proud of my guys. Whether they win, lose or draw the next day, I don’t give a damn. That’s being honest. There was a lot of tough things went against them out there today. I won’t say unfair. I could. But they still came back for more,” Fitzgerald said. “You think about it, three goals in the second half and we scored none. No matter what happens, I’m so, so proud of them. Will they get up to that height the next day? It’ll be extremely hard. The U/21 will knock a lot out of them next week and then you’ve to bring them back up again. But in saying that would it surprise me? It wouldn’t because these guys don’t know when to quit. But it will be a big ask. 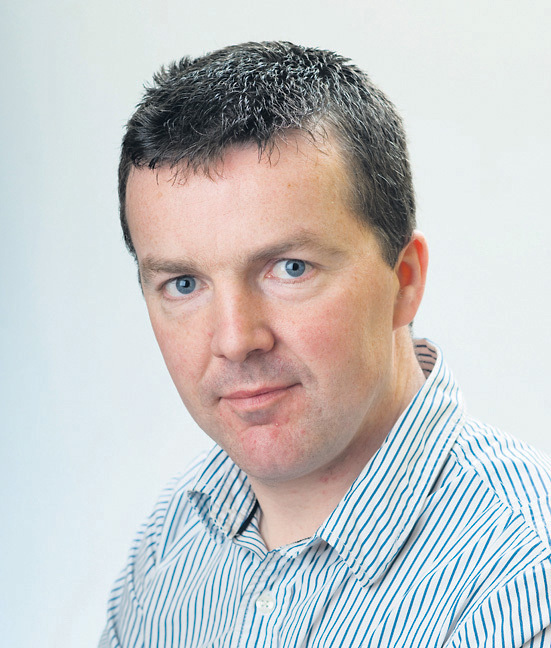 If you ask me now, Cork probably have the initiative the next day,” the former Clare All-Ireland winning All Star goalkeeper suggested. 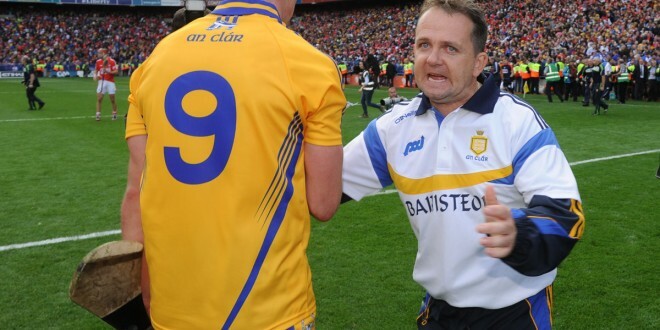 However he was adamant that Clare were the better team in front of an appreciate Croke Park audience of 81,651. “I think we were the better team today. It would have been a travesty if we lost it. Are we happy to get the draw in the end? When we were a point down, a minute and a bit into injury time, I was happy,” he said.